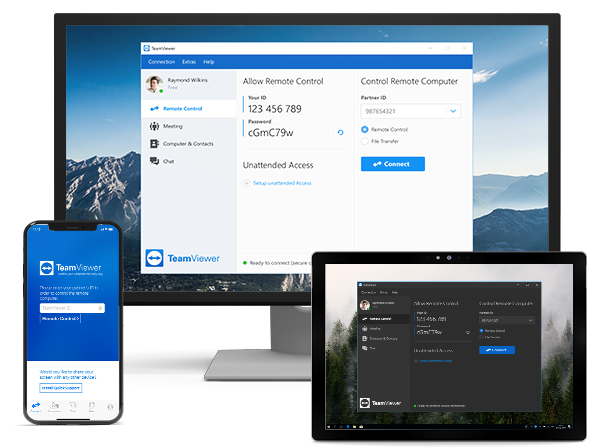 The Free Version of TeamViewer will be saved to your default download folder. Mac users may see a ‘Save File’ prompt. If the download didn’t start, click > direct download.